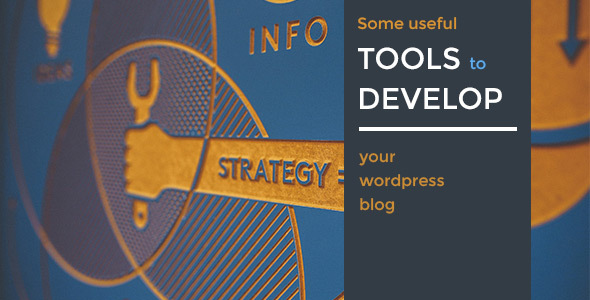 Below we’ve collected the list of some useful tools to grow and manage your WordPress blog. It will be helpful time saver for those people who don’t have a lot of time to look for necessary WP tools. Just find a couple of minutes to see this nice list of some great tips. All tools we`ve have shared here are really useful. It will be really stupid to use the same password for different website as well as to use weak passwords. But you may ask how to keep all these passwords and manage to remember them when it is needed? 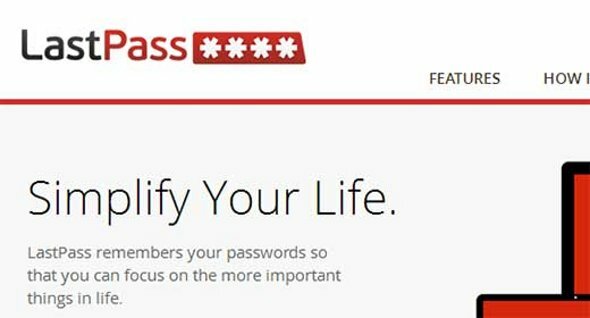 LastPass saves all your password, since it is an amazing password manager. It allows to generate strong passwords and store them within several clicks. TargetPattern boost your user engagement by helping you to find useful connections on Twitter. All you need is to sign up and provide a few hashtags to describe your interest, product or business. 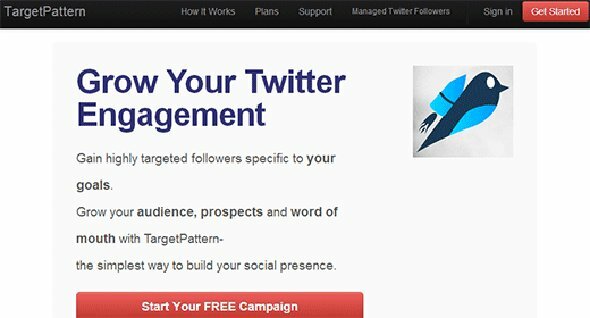 Target pattern will display the relevant tweets and then share your interest to find the valuable users for you. It will help you to grow and manage your WordPress website. Any online business needs backups to grow. 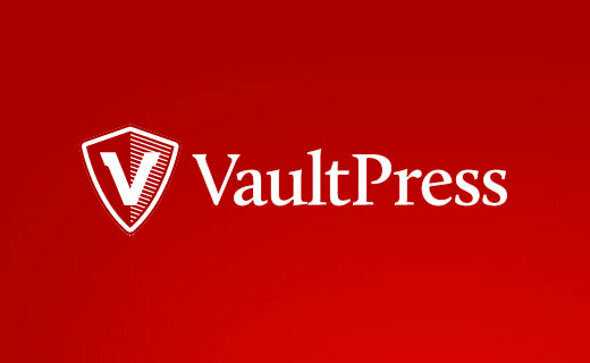 VaultPress is a subscription based service which will help you with that. It offers real-time automated cloud backup option with one click restore. Also, VaultPress comes with different pricing and plans. Maybe you know how frustrating it is to manage multiple WordPress websites, especially when you update them all one by one. InfiniteWP comes with a single dashboard to manage all your WordPress websites. Any website can get attacked by malware or simply hacked. 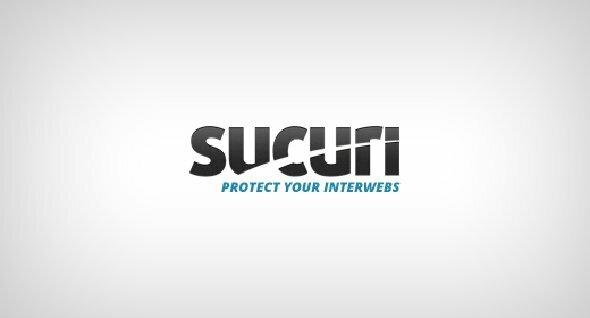 Sucuri is a security and website monitoring service. It not only detect and remove any malware, but also prevents your website from being attacked and provides real time alerts for any suspicious activity. Google Webmaster Tools is a comprehensive set of tools which allows you to know how the search engines “see” your site. as well as to check the most commonly used queries where your site appears. Google Webmaster Tools also shows reports on crawl errors, duplicate titles, indexed content, search queries and much more. Emotional Market Value headline analyzer tool checks your headlines, headings and post titles for conversion. Specialists say that visitors find headlines with higher EMV much more attractive. EMV testing will show you to create more effective call of actions and titles. Yo will not achieve success in any online business without understanding your audience. 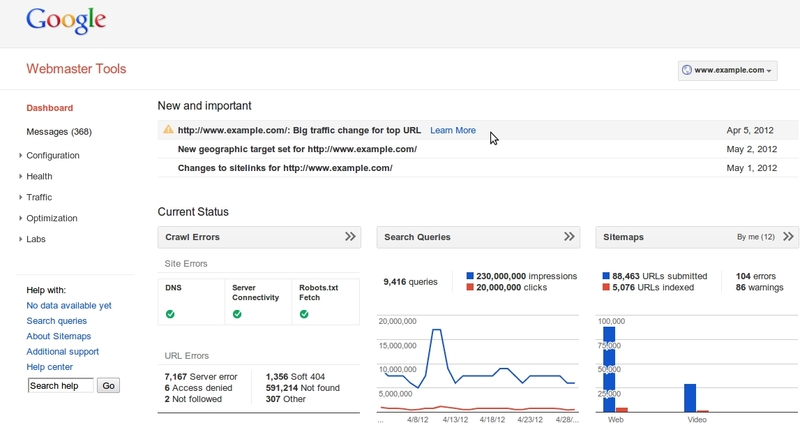 Google Analytics comes with the statistics on pageviews, conversion, etc. Also, you can install Google Analytics plugin. It is easy and free way to add Google Analytics on your website. Many website owners prefer using affiliate marketing as the main source of income. ThirstyAffiliates is an an affiliate link manager which will help you to add and manage affiliate links since it can require much time. This service allows you to easily add cloak links, affiliate links with auto-insert links for keywords and pretty URLs. 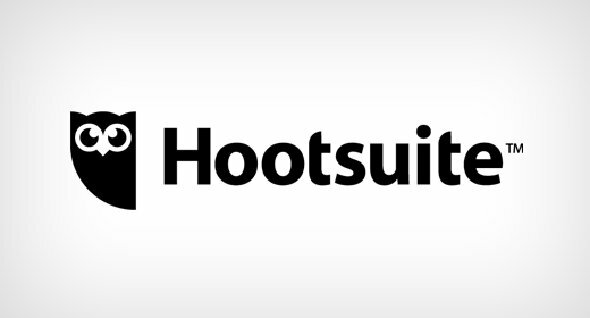 Hootsuite allows you to engage across your social media profiles and add teams to monitor. It is a great social media management tool for marketers. Also, Hootsuite allows to manage multiple accounts from a single dashboard, view multiple streams at once and schedule updates. Images you insert into your post are more engaging than text. It is a proven fact. However, is not that simple to find legally allowed images to use. 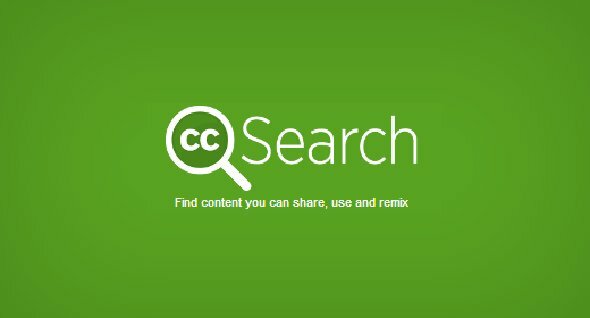 CC Search offers you to search through creative commons images. You can look for images to use as well as to modify them. If needed, the the search may be restricted. If you need to track outgoing links in Google Analytics on your website, all you have to do is embed a couple of strings in your URL and then check how this URL works in reports of your Google Analytics. 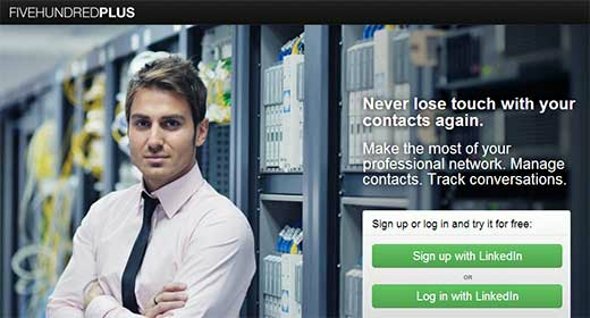 FiveHundredPlus is a personal CRM software which will help you interact with your connections and engage them. It a very useful tool in making stronger business relationships on LinkedIn. FiveHundredPlus online service will help you create stronger relationships with your contacts on LinkedIn. 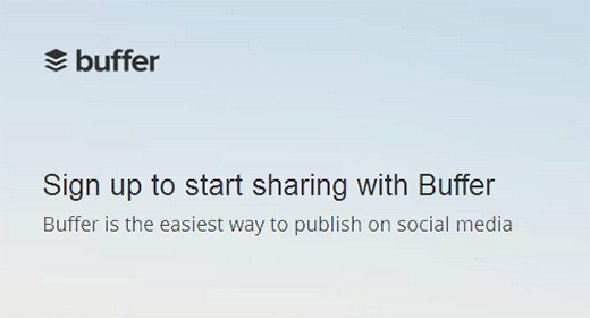 BufferApp allows you to share and schedule your content across Linkedin, Twitter, Facebook from a single dashboard. It provides a better way to share your content across social media. You can plan your status updates and whole day’s tweets within several clicks. 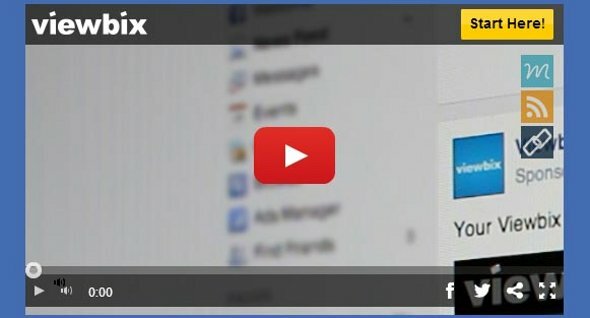 Viewbix will help you to rebrand your YouTube videos with a customized video player with subscribe buttons, signup forms, call for action buttons, etc. It is a video marketing platform that allows you to make your videos more engaging and effective. Camtasia allows you to easily edit your videos, sounds, arrows, animations and add graphics. It is extremely useful for sites where you need to walk through users. 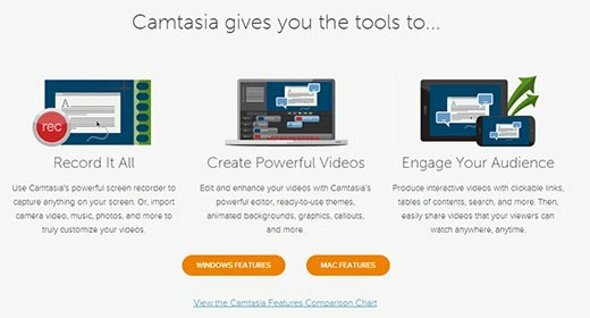 Camtasia is available for Mac and Windows. If you like this article, please subscribe to our newsletter.